Newborns are such a special moment to remember. Everything is so adorable from their tiny hands and feet to their cute sleeping pose. 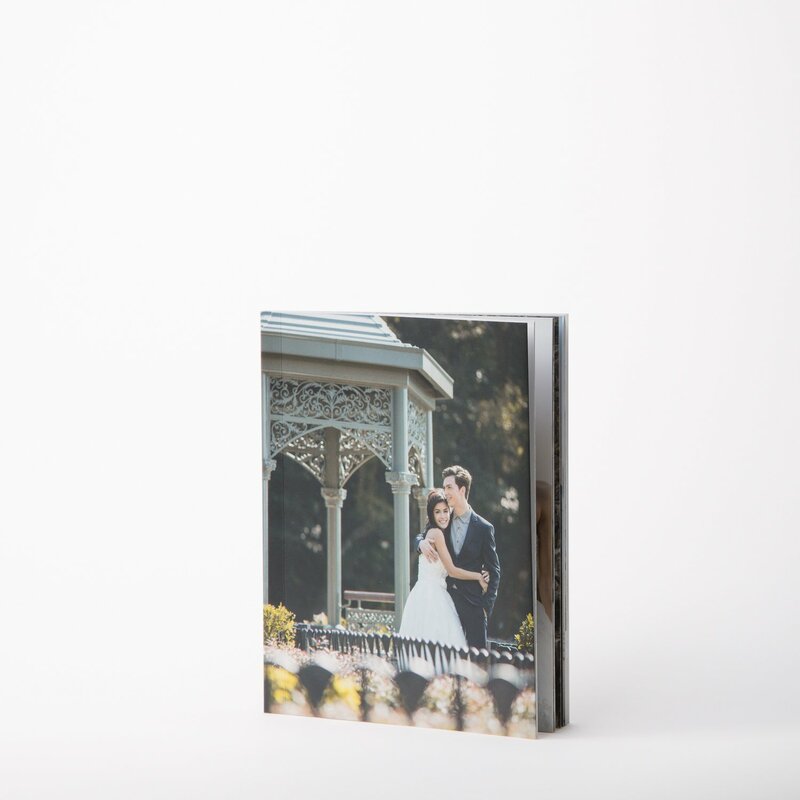 We just love viewing these moments printed into PhotoBooks. 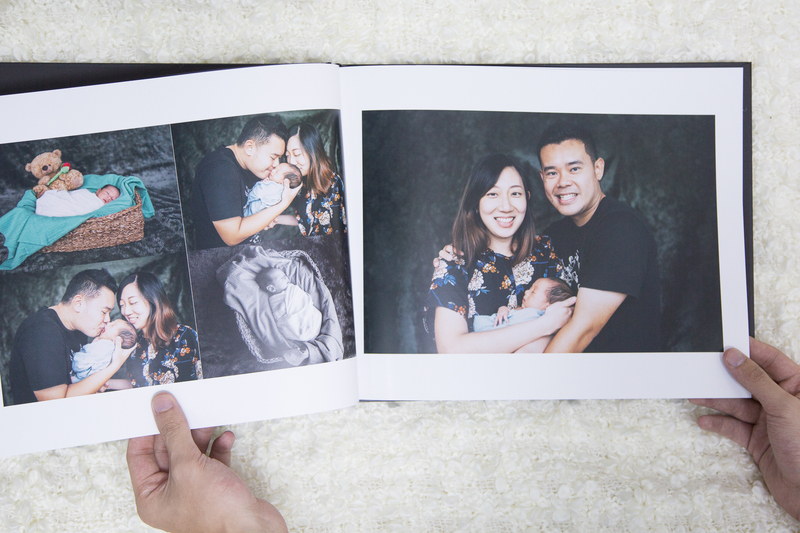 When we saw Jason and Su Lin's PhotoBook of their first born Lucas capture by photographer Johnston we're excited to have them share with us on their thoughts in keeping these precious moments. Great captures Johnston! Can you tell us a little bit about your background as a photographer? I got my first taste of photography in 2006 but only got myself fully involved in 2011. That’s when I started invest a lot of my time and money on knowledge and gears. I have a day job that allows me to pursue photography as a hobby, but I felt that I should take this opportunity that I have to pursue it as a second career. I’m currently in the midst of setting up my portfolio and hopefully to get it complete in time to come. My style of photography may not be for everyone, but my ultimate aim through my pictures is to create photographs that resonates with my client. 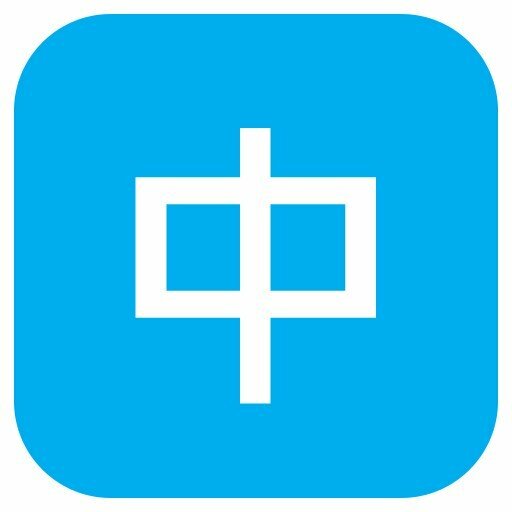 Why are you interested in this field of photography? I’m actually particularly interested in capturing images of people as subjects because I want to recreate the emotional connection I felt to the viewers. That being said, wedding and newborn photography intrigued me. Can you share with us something interesting about the shoot with baby Lucas? If there was anything that I would like to highlight about the baby Lucas shoot, it would probably be the whole experience for me as a photographer to be part of that moment. 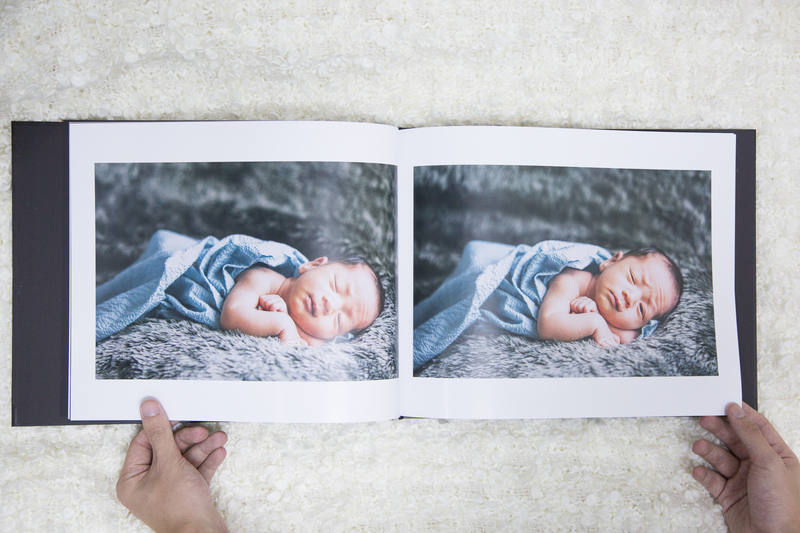 Why do you think having printed photo product is important? I personally love prints over digital form. It’s something about having a moment stolen in time and then is somewhat tangible and perpetual at the same time. I believe that prints are the best presentation for my work because you could control the output of the print as in how you would like the viewers to view them, whereas if it’s view digitally or through a monitor the control of the output is somewhat lesser, if it makes any sense. Any tips for readers who are looking to prepare for a newborn photoshoot? Communication and expectation is critical, communicate with the photographer of what your expectation is and be relax. What's the best way in reaching you or viewing more of your work? At the moment, I can only be contacted via email Johnston.cwp@gmail.com or by whatsapp/phone +852 61560335. 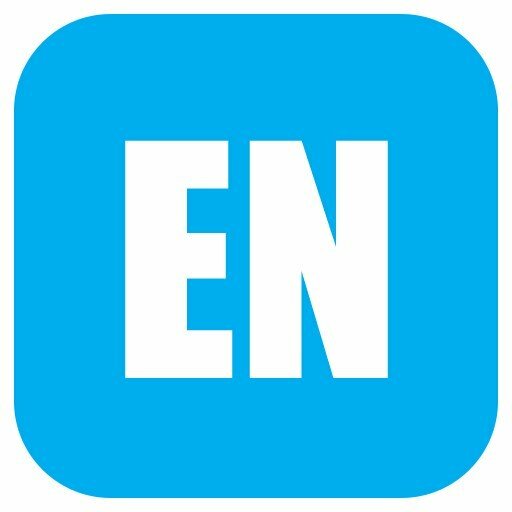 I’m currently based in Hong Kong and Malaysia. I’m also open to any forms of collaboration ideas with make up artists, fellow photographers, models, anybody really. Do reach out ! 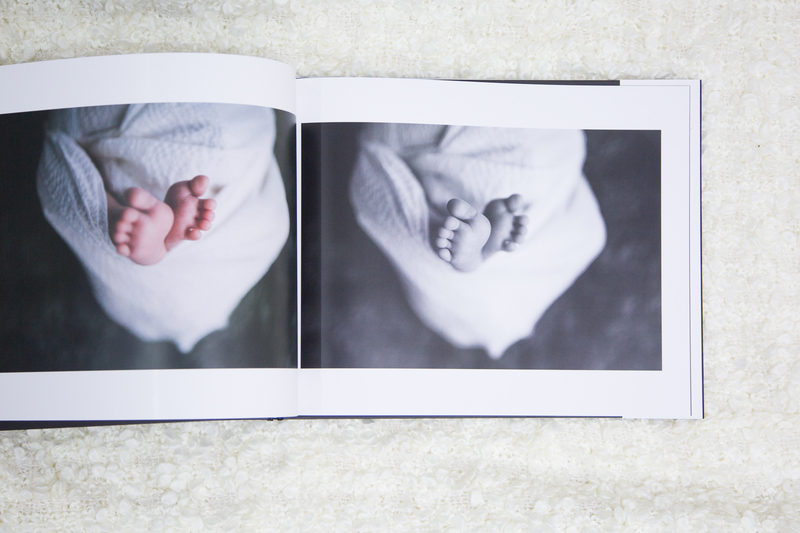 Why is it important for you to have a newborn photo session? They grow up so fast! Looking back, we didn't manage to capture many photos of him as a newborn. Therefore we are extremely thankful to have made the decision to hire a photographer. Any tips for parents in preparing for a newborn photo session? Make sure baby is well fed and has had a nappy change just before start of the photoshoot. Can you share with us something interesting about the photo session? I never knew babies are so flexible! Something unique about your photographer you'll like to recommend to our readers? Johnston was very professional, friendly and easygoing. We were very comfortable with him even though it was our first meeting. 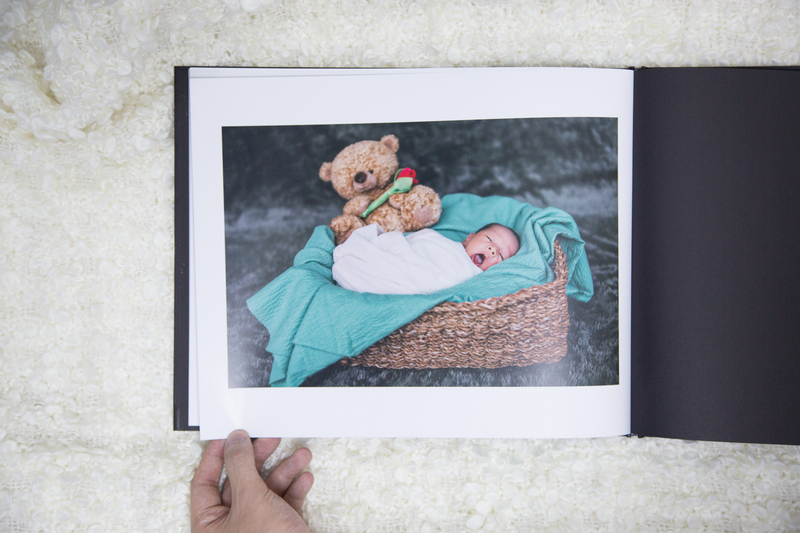 Is it important for you to have photographs printed? 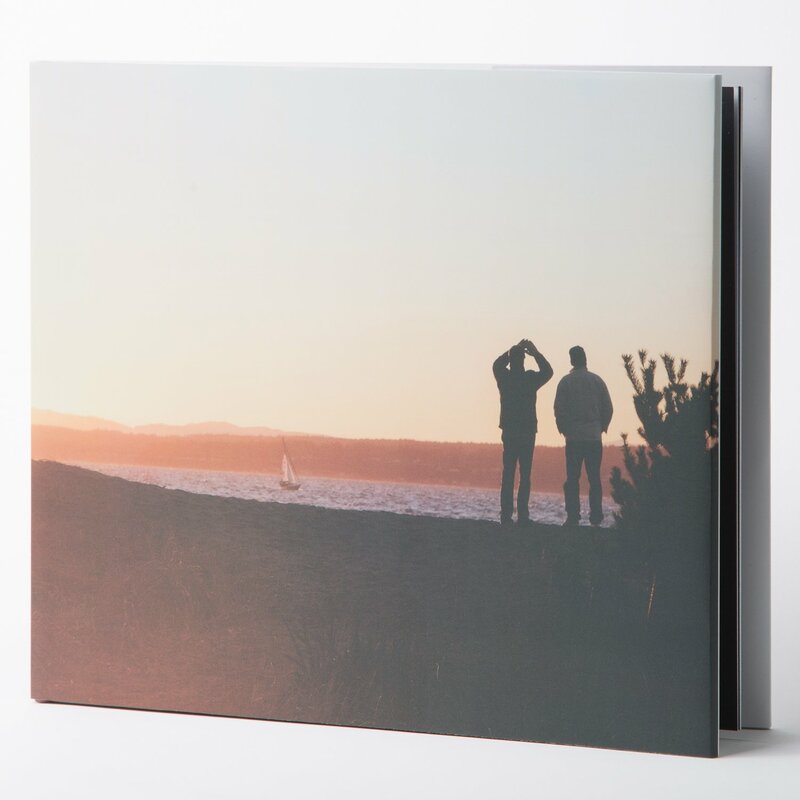 If so, how do you like our PhotoBooks? Yes! Prints are evergreen and can be passed down for generations. 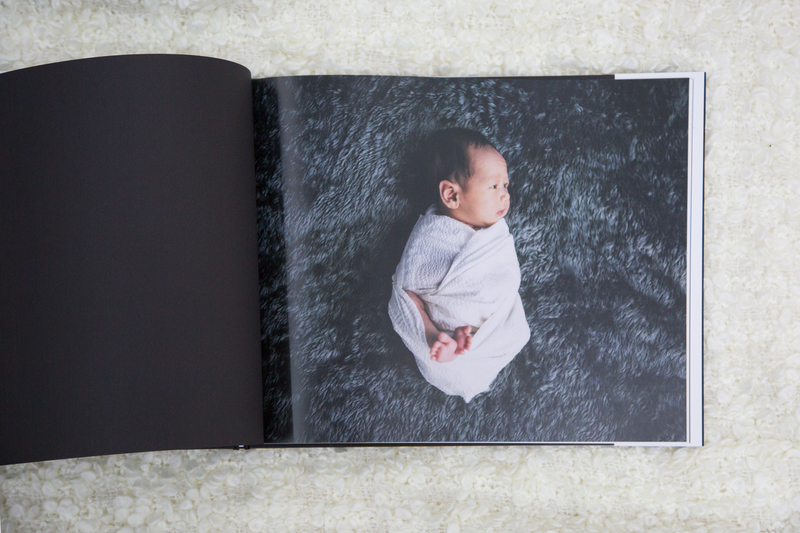 The colours of the photobook are superb but I wish the pages were a bit thicker to endure many flippings.